Interested in using a roof replacement to update the curbside appeal of your home in Lakeway? Storms and the heat are rough on homes in our area, so if you have concerns about the condition of your roof, call a roofing contractor you can trust to see if you need a repair or replacement. 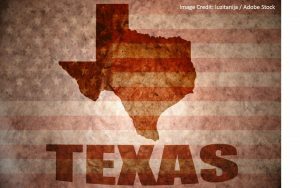 For over thirty years, Longhorn Roofing has been a trusted LLakeway-Roofingakeway Texas roofing company, operating out of Austin, Texas and serving the entire Central Texas area. 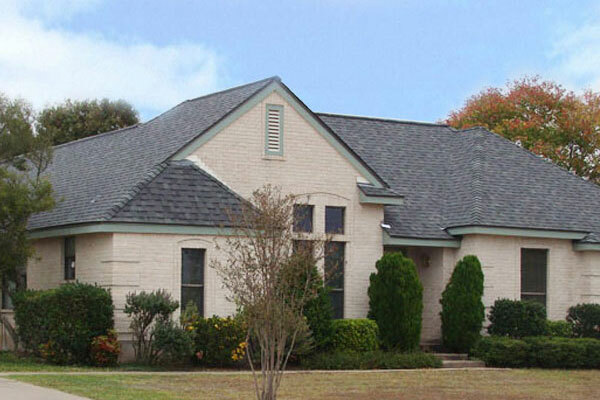 Our mission is to protect and upgrade Central Texas homes with high-quality roofing options. Your home or business roof is an important safeguard over all of your property. Moreover, each roof situation is unique. In determining the best roof to save money on energy costs, or to best upgrade the protection of your home, you need the advice of experts who are concerned about really helping you make the best decision. Knowing the best and latest information to help customers understand their choices clearly. Explaining all options so that their customers can make an informed decision. Helping customers to better understand the insurance claim process. Making sure each customer feels they are treated with respect and personal concern. In addition, we custom-make our own, highly durable 24-gauge Galvalume-coated steel panels for metal roofs and fit them on-site with standing seams to make sure they will last. In truth, your roof is only as good as the installation. Improperly installed roofs can be more vulnerable to damage during storms, and some installers with less experience won’t be able to let you have the longest manufacturer’s warranty. Have factory certification so that you get the longest possible warranty. Are continually trained on the latest products and roofing installation techniques. Have experience installing roofs in the Central Texas region. Are carefully supervised by an experienced roofing expert. Your Lakeway home’s roof represents a considerable investment. Whether you need repair or replacement, it’s important to seek help from a company that cares for your property. Longhorn Roofing is a Lakeway Texas roofing company that guarantees to leave your property clean after the job is done, and we’ll make sure all your concerns are addressed. Longhorn Roofing professionals do that — and more. Why? We want to make sure our customers are satisfied not only with their roof but by the entire roofing experience. Get in touch with us today by calling (512) 982-6070, or by filling out a form by clicking the button below!